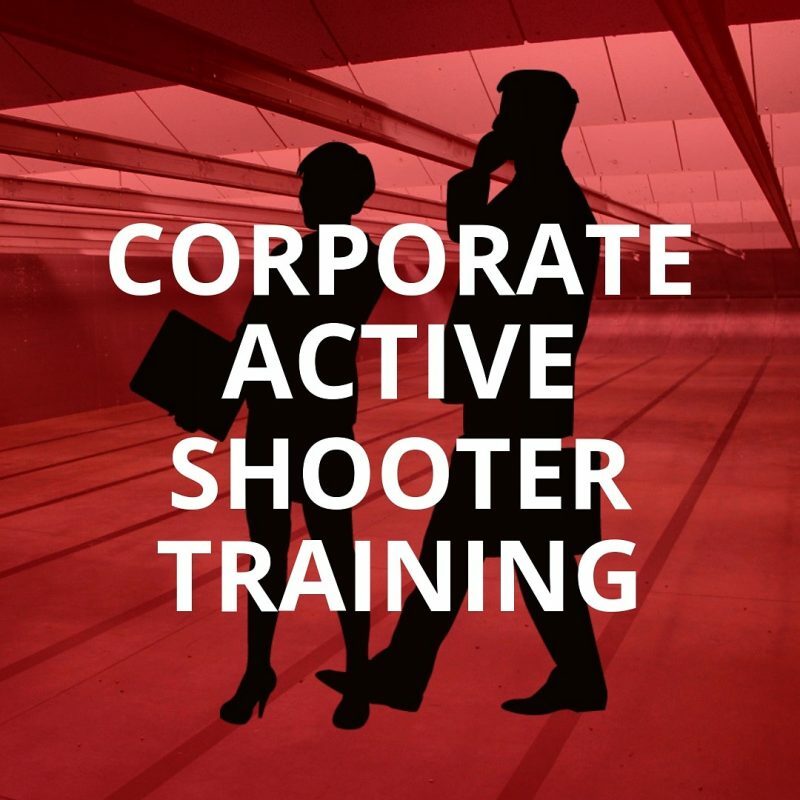 Train and Prepare your entire organization, up to 20 people, with this Active Shooter Prevention Training. This is our best Active Shooter Training- ideal for businesses, government, schools and churches: Countering the Mass Shooter Threat. Each student receives a high quality textbook with nearly 200 pages of useful insights and strategies to help protect everyday. 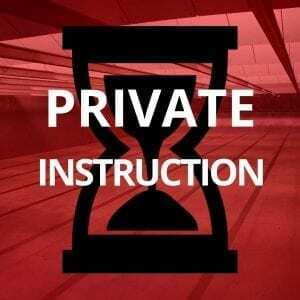 Course length 3.5 hours, 20 Student max, additional students +$30/each, up to 75 class max. We will host this class at your business or our facility- though its preferable at your location so we can evaluate your building defenses. Do you just have a few employees, or want this class individually? Check out the Individual Class here. 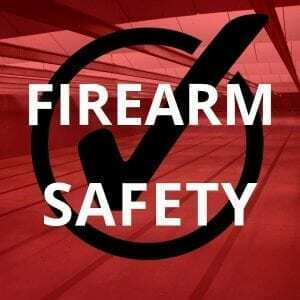 In this 3 hour training designed for business, government and educational institutions, we analyze data gathered from 48 mass shootings that have occurred since Columbine to determine what can learned from these tragedies, including whether a reduction in magazine capacity or the banning of any class of firearm would have changed the outcome. Ideal for HR managers, safety and continuing education- this is a nationally recognized certification through the United States Concealed Carry Association. A student must achieve a score of 80-percent or higher for passing certification.